In San Luis Obispo, Exit Monterey Street (The last exit). La Cuesta Inn is the first property on the right hand side. In San Luis Obispo, Exit Monterey Street (The first exit). Turn left onto Buena Vista and cross over the freeway. La Cuesta Inn is the first property on the left hand side. Upon arriving into San Luis Obispo, Highway 1 turns into Santa Rosa Avenue. At the lighted intersection of Monterey and Santa Rosa, turn left. La Cuesta Inn is the last property on the left hand side. 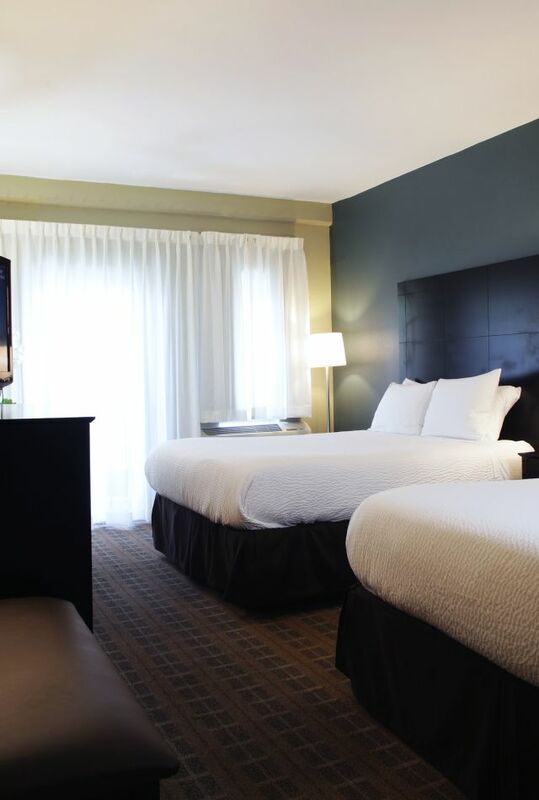 Click here to check availability and reserve your room at La Cuesta Inn. To reserve by phone, please call (805) 543-2777.